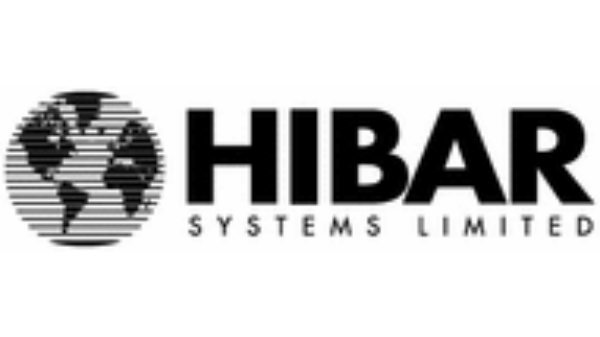 Hibar Systems Ltd - Hibar is a world leader in Precision Dispensing Pumps and Filling Systems..
Hibar is a world leader in Precision Dispensing Pumps and Filling Systems. Automated assembly systems for a wide variety of industries. Among Hibar's latest technology offerings are its advanced Automated Vacuum Filling Systems for Lithium-ion battery applications for use in Hybrid Electric Vehicles, computer notebooks and similar products.